It's almost the weekend and we are all ready to have our weekend fun share. Of course, if the weather will be just fine. But let's forget I said this. And if you are looking forward to summer and cocktail nights today's article is just for you. I will be sharing a series of articles about the cocktails that were named after the famous people. And let's start of course with the one and only Monroe. 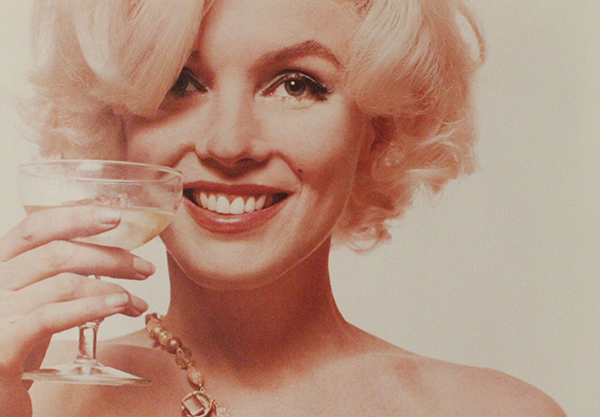 On June 1st is Monroe's birthday, she is a an icon for everyone. Few know, that she loved Dom Perignon and even once she had a shower with that drink using 350 bottles. 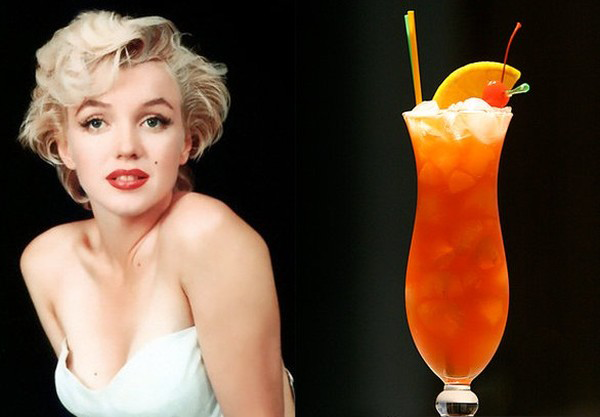 The cocktail was made in 1959 and was dedicated to her, it was after the premiere of ''Some like it hot. The cost of the champaign is 170$, if you can't afford it yet. Here is another way you can have the drink. Add a champaign and brandy, gerandin. Add lemon or other fruits for beautiful view. You will absolutely love this drink and it can become one of your faves.